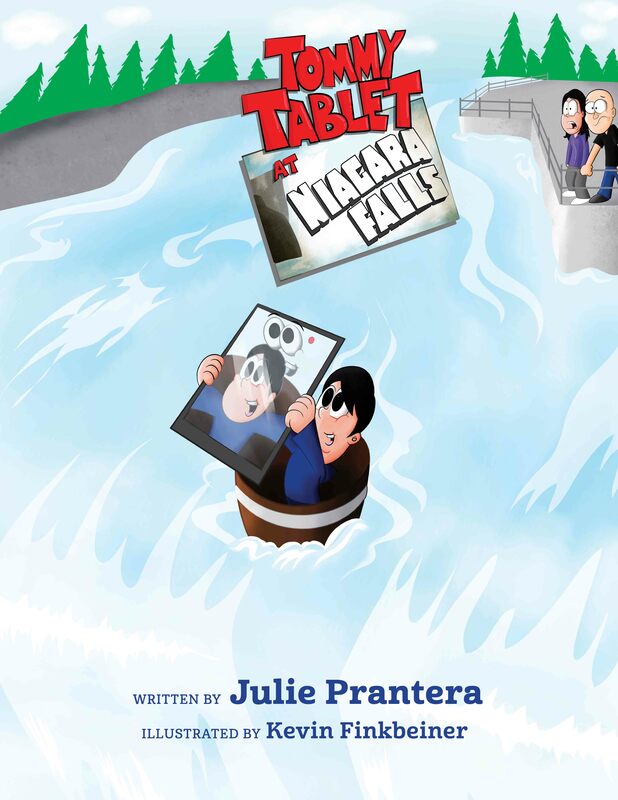 Tommy Tablet at Niagara Falls is Julie Prantera’s premier book. She is excited to share this book with her students and to promote literacy around the world. Tommy’s adventures will span the globe and provide an exciting way to see the world from a tablet’s point of view.